The GulfCan Conference from March 13th to March 15th, 2018 convenes canmakers with industry suppliers from all over the world. 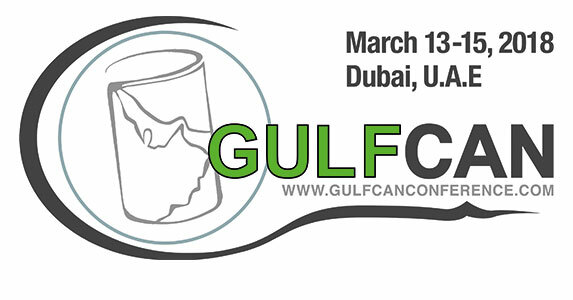 GulfCan brings the wide exposure of an exhibition together with the maximum networking opportunities of a conference. Mr. Kirchhausen, COO WALLRAMGroup and Mr. Serwinski, Production Manager WALLRAM CTE are looking forward to your visit at our table top exhibition and would be happy to present our company. Come and convince yourself of our strengths in customer satisfaction, quality and precision.